How do guys shop? We either shop when we really need something, or uncharacteristically, we impulse buy. But how does the retail world know what guys want or need? The answer can be found at events like MRKET, PITTI UOMO, & LIBERTY FAIRS. 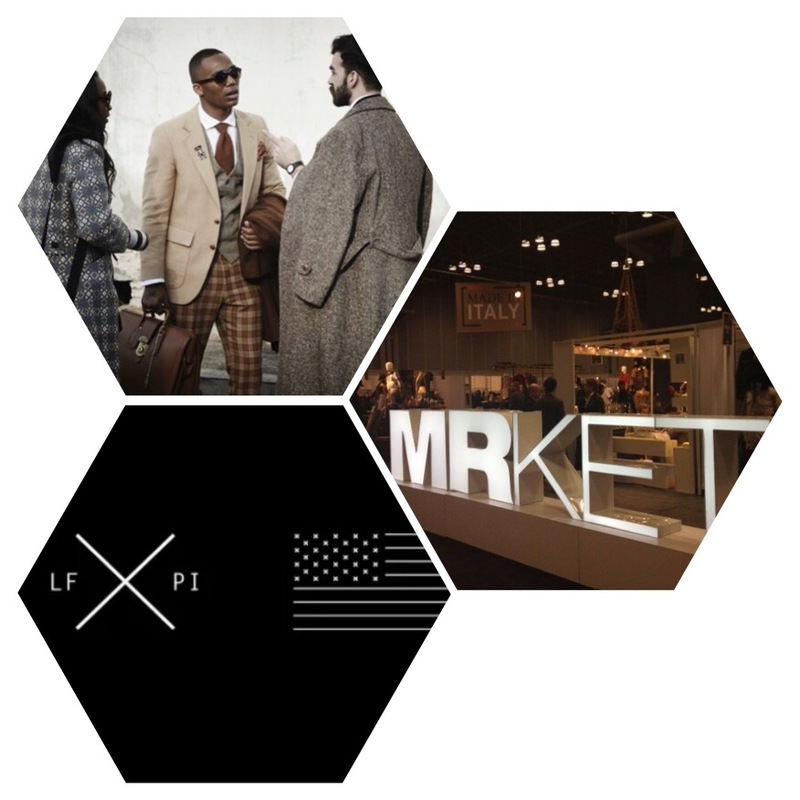 NYC will host MRKET & LIBERTY FAIRS this upcoming Monday thru Wednesday, at the Jacob Javits Center and Pier 94. Open to retail industry insiders, and press, brands such as Ben Sherman, Cutter & Buck, & Todd Snyder will be displaying their latest collections. Also your favorite store has sent buyers, and they’ll be procuring the next “must have” item. Extra bonus? 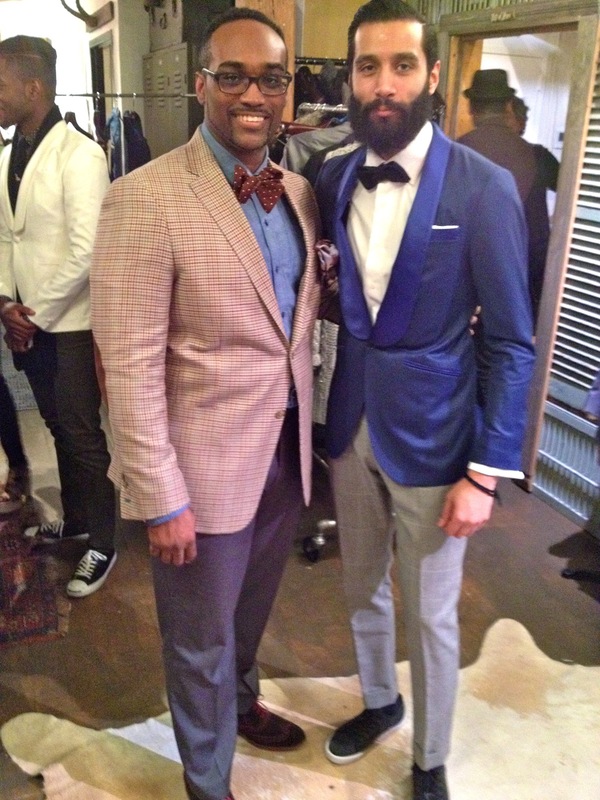 Those buyers will be sharply dressed & displaying how you should be wearing next season’s trends & updating your classics.